All membership enquiries should be sent to Caroline or Clair. Please also contact Caroline or Clair if you are interested in representing the club in team competitions. Club Treasurer & Mock Hunt Training Co-ordinator. He also organises our very successful Mock Hunt Training Days. To find out more, please contact Bob. Club Chair & Events Secretary. Jean produces the schedules for our events. Please contact Jean if you require a schedule or have a question regarding an event. If you would like to be part of an active local club, have the opportunity to represent the club in teams, please join our club. 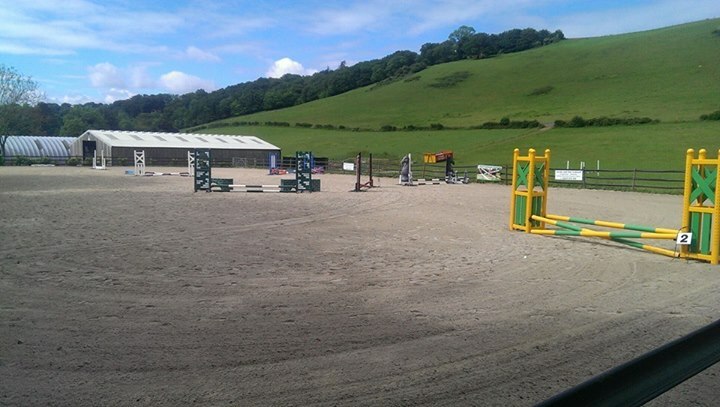 You will benefit from discounted rates at our events, have free use of our show jumping ring for your own schooling & lessons between the spring & autumn. 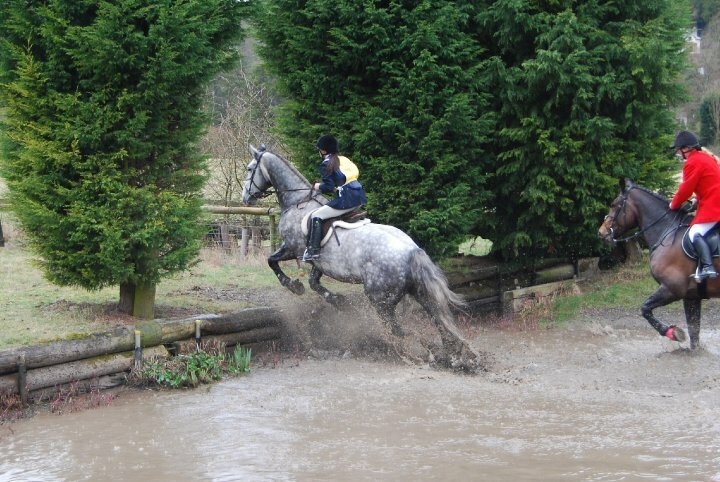 Being a club member also provides that all important British Riding Club's third party liability insurance when at our events, as well as BRC discount at many outlets. If you are new to the club and wish to sign up for membership or if you are an "old hand" who wishes to renew, please visit our membership page. The club is affiliated to the British Horse Society and was founded in 1950. Our aim is to provide a friendly environment for local riding enthusiasts to enjoy a variety of competitions and equine related events.